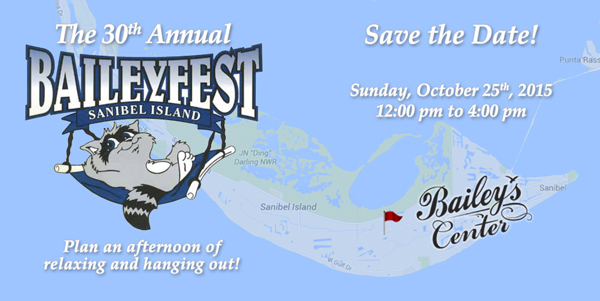 Day 23 of 100 Things to do on Sanibel & Captiva takes us to Baileyfest at Bailey's Shopping Center on October 25 from 12-4pm. It is a great event for the whole family! Their parking lot will be filled with a Bounce House, Music Stage, Pony Rides, Pumpkin Patch, Carnival Games, Wagon Rides, Food & Fun! 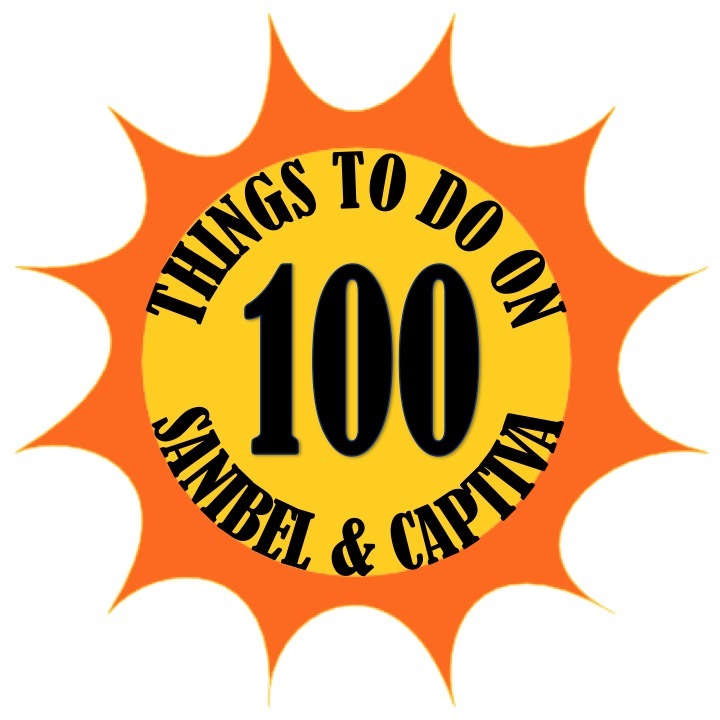 They will be crowning the Baileyfest King & Queen from The Sanibel School who will be holding an essay contest to choose the winners. This event is a great way to get you and your family in the fall spirit! For more information be sure to check out Bailey's website as well as the Bailey's Facebook page. 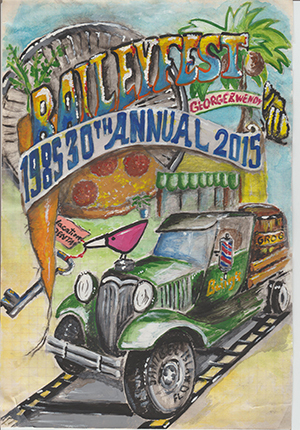 Check back after Baileyfest for videos and photos we took from the event! Be on the lookout for us with our GoPro camera filming!